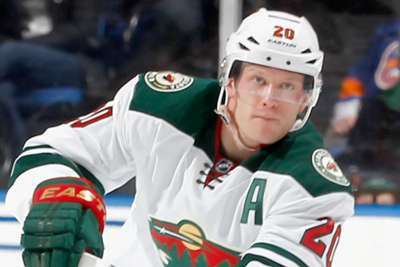 The Minnesota Wild will be without Ryan Suter for the remainder of the NHL season after the All-Star defenseman suffered a fractured ankle. Minnesota announced the season-ending injury on Monday, with Suter requiring surgery to repair the fracture in his right ankle. 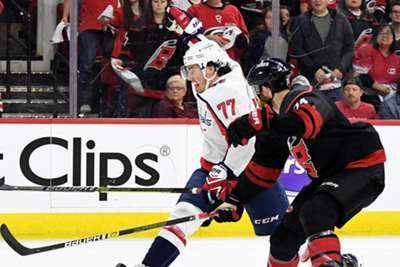 The 33-year-old suffered the injury against the Dallas Stars on Saturday when he got run into the boards by winger Remi Elie and did not return to the game. Suter leads the Wild in assists with 45 and is fourth in points with 51. With Suter's absence, the Wild recalled defenseman Carson Soucy from the Iowa Wild of the AHL. The 23-year-old tallied a goal and 15 points in 67 games during his rookie season with Iowa. Minnesota sit in third place in the Central Division with a 43-25-10 record.